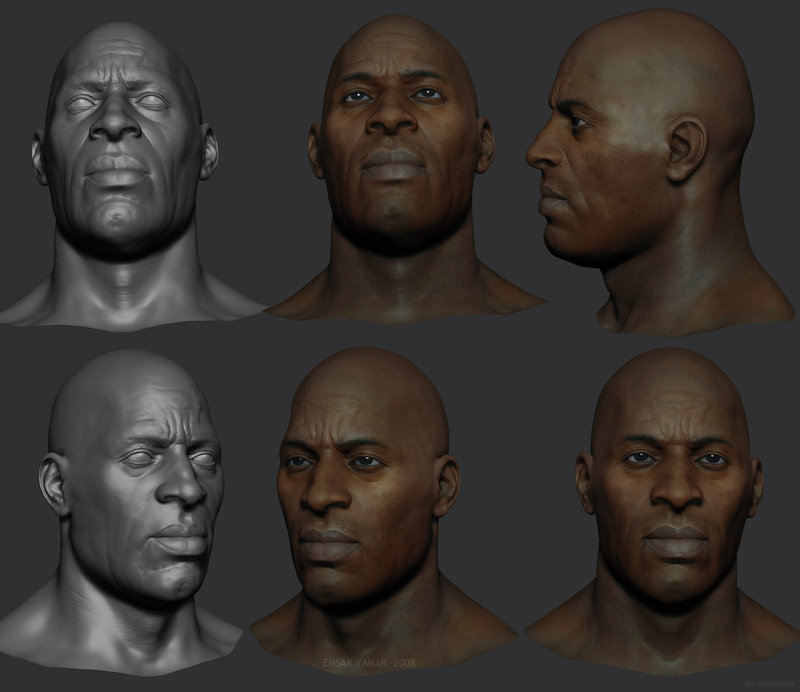 Some Zbrush screenshots of a new char. 4-5 hours approx. worked on it.